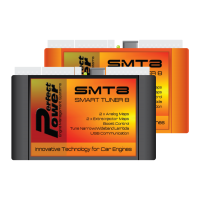 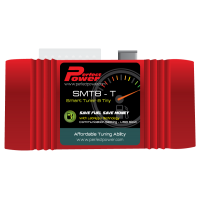 Product supplied in a Black or Orange casing, depending on factory stock at time of purchase.Piggy-B..
Piggy-Back System - SMT8-T - Improves Existing ECU TunabilityFuel consumption in today's world wit.. 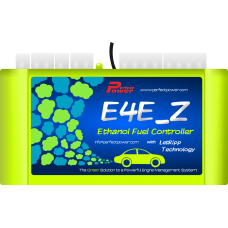 The E4E_Z controller follows in the footsteps of its economical brother e-Tune and E4E_B. 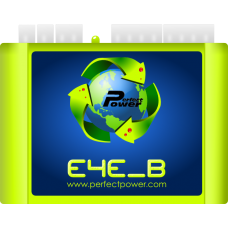 All these ..